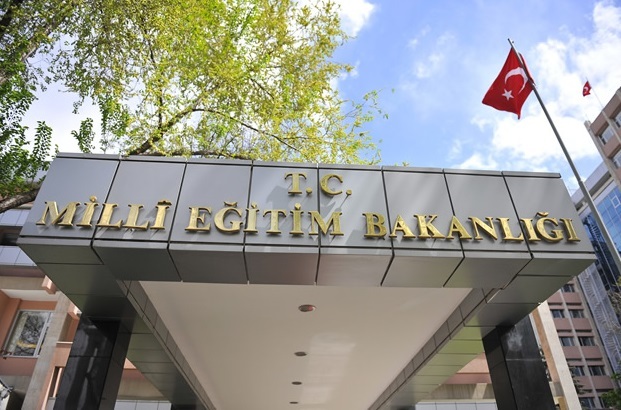 The Turkish Ministry of Education suspended 1,980 staff members including teachers as part of a witch-hunt targeting the Gülen movement, which the government accuses of being behind a failed coup attempt on July 15, the state-run Anadolu news agency reported on Wednesday. According to the report, investigations are continuing into the suspended personnel. According to a statement from Mehmet Balık, the head of teachers union Eğitim-İş, in October, the number of teachers who have been suspended since the failed military coup had reached 70,000.